Do you like Truck Parking Space? Share it with your friends. 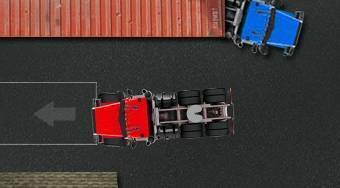 Truck Parking Space - park the trailer as fast as possible on the designated spot without crashing.